National Bed Month - Save and Win! 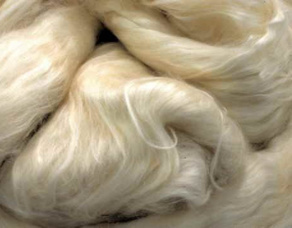 Are you wondering what Mulberry Silk actually is? Hopefully all of your burning questions will be answered in this post. Ever wondered if silk sheets are worth the investment? 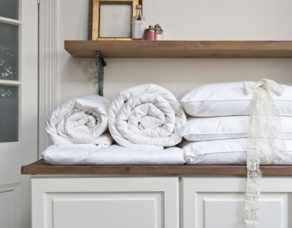 What makes a good silk pillowcase?